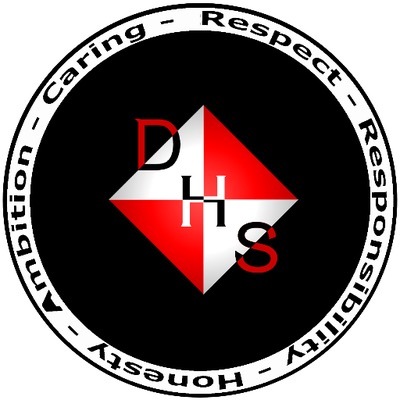 At Drumchapel High School, pupils are encourages to play an active role in school life. Some do this by playing sports, taking part in clubs and others do it by becoming active members of the Pupil Council. The Pupil Council is made up of pupils from every year group in the school from First year right through to Sixth year. The Council meet once a month to discuss what is going on in the school. The meetings give pupils the opportunity to put their ideas, thoughts and opinions forward about things they feel are important to them and to their school life! These matters are then discussed as a Council, fed back to the rest of the school for input and then an Action Plan, drawn up by the Council, is presented to the Head Teacher who will try to react to the pupils wishes. Select from the drop down menu below to view information about each House Council.